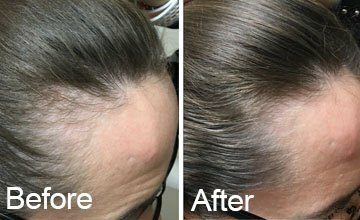 The changes which occur as we age, as well as an inadequate diet, stress, hair styling and lifestyle, can all have an impact on the normal health of our hair. Hairfollic is a specialist, expert formula of bio-active nutrients based on the latest scientific research delivering its benefits via the bloodstream for optimum results. Contains biotin, selenium and zinc which help to maintain normal hair.